Remembering Marvin Minsky, Father of AI - Nara Logics, Inc.
Nathan Wilson is the CTO and co-founder of Nara Logics. 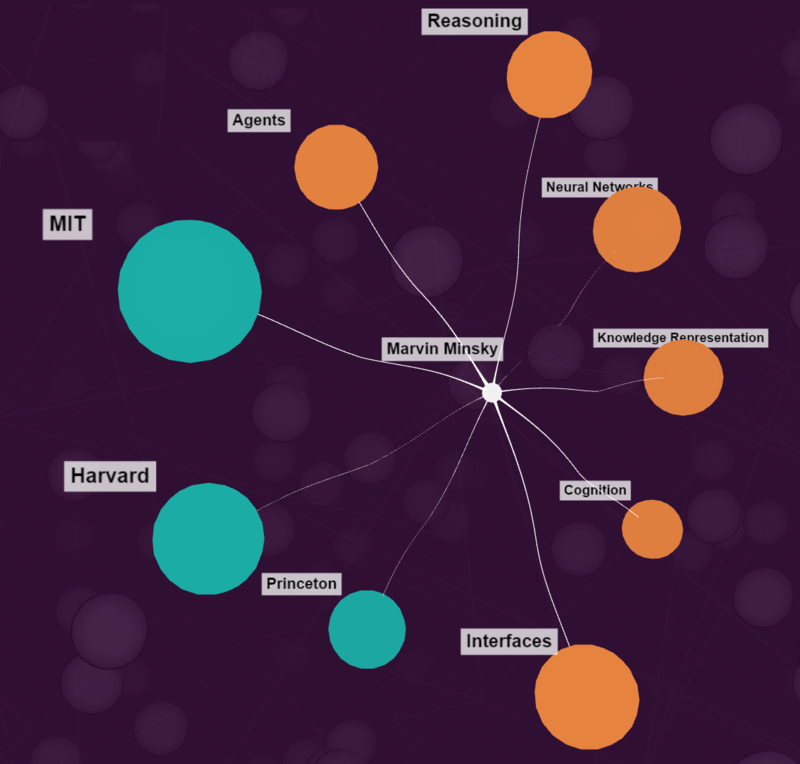 Marvin Minsky was the second node in our global AI graph and one of the four "founders" of AI. He is probably the biggest single-human reason that the Boston area became an AI powerhouse. 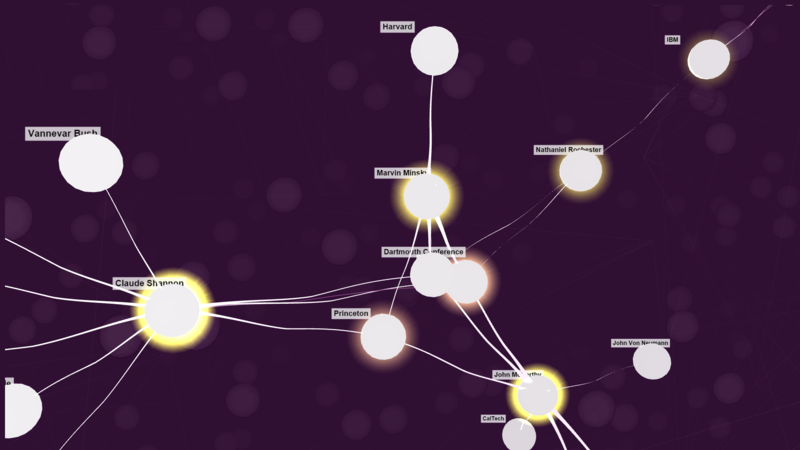 He traveled from Harvard to Princeton to MIT and connected most of the great figures of that time into a network for emergent understanding. He was also one of the first to practically bridge computation and biology, and he invented the confocal microscope to try to peer at neurons with more clarity and understand how their intelligence worked. We still use his design in labs today! Most of all we are still only beginning to scratch the surface on some of his ideas that were ahead of their time for what intelligence can teach us about ourselves, society and our systems. As he was famous for saying and embodied more than most, "You don't understand anything until you learn it more than one way." The team at Nara Logics is very grateful to be able to stand on the shoulders of a giant. Our heartfelt condolences go out to the Minsky family.